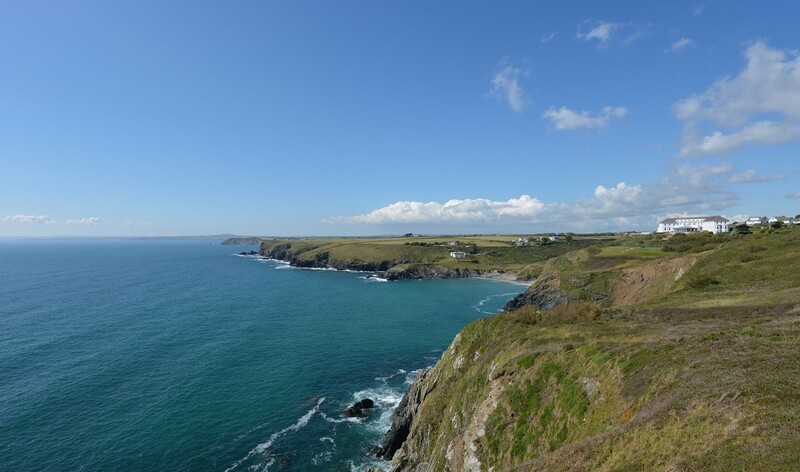 Shearwater is a two-bedroom, one-bathroom cottage with open plan lounge/kitchen, conveniently located within Polurrian on the Lizard's hotel grounds. Guests can enjoy full use of the hotel facilities and stunning views across Mounts Bay. Shearwater can be booked weekly, arrival after 4pm Saturday, depart by 11am Saturday. Sleeps up to 5 people. Only bookable for seven night stays. Click here to read more about Shearwater. Shearwater is subject to availability at the time of booking.